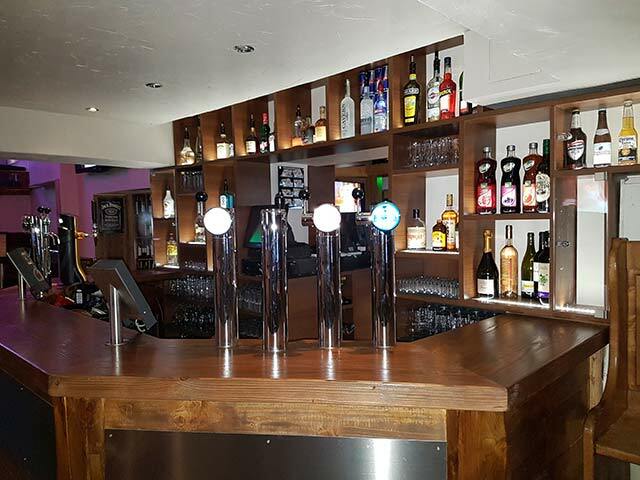 Open every day from 4pm to 2am in the winter and 9pm to 2am in the summer, The Cavern Bar is one of Morzine’s liveliest bar. Massive HD screens showing all the major sporting events from around Europe. The rugby 6 Nations European Cup, the Barclay’s Premier League and UEFA Champions League. Everyday Apres Ski bring you live music with Jukebox Joel and guest bands. 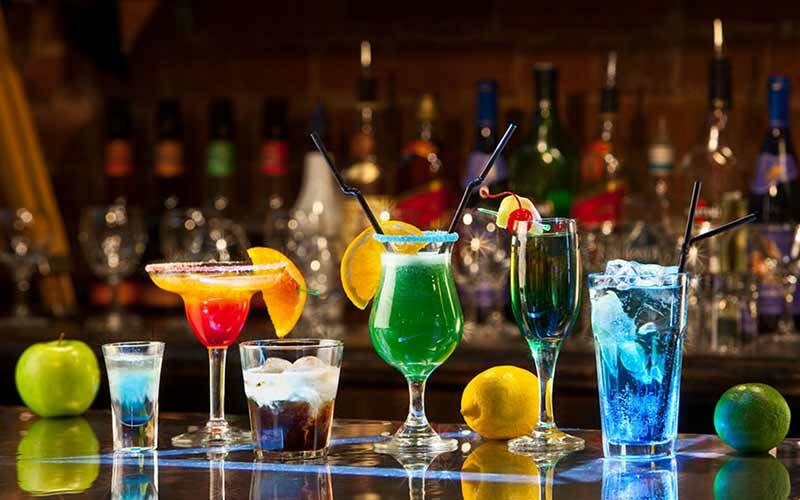 We have Happy Hour everyday from 4pm to 6pm. Come down and try out our exclusive beer tables. At night we are the home of ski resort cheese. Not the edible type, but the musical variety. Resident DJs Ronnie and Disco Stoo mix up that classic blend of euro-pop classics, chart hits and rock/pop – think Bon Jovi ‘Living on a Prayer’ followed by Dolly Parton’s ‘9-5’ and you’re getting close. The Cavern Bar is undeniably Morzine’s loudest and busiest late night watering hole, open until 2am every night . You’ll find it, everyone else will be heading there…. Happy Hour every day from 4pm to 6pm. 4.50€ pints on our beer tables and 5€ at the bar. Come down and profit from the Free Wifi at the bar. Every Sunday night, from 10pm, Pop and Rock bands are live in The Cavern Bar Morzine. 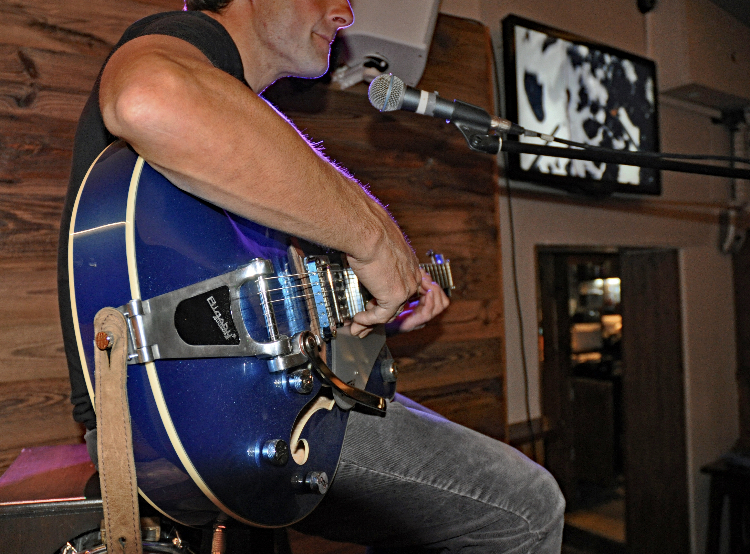 The Cavern Bar Morzine is proud to bring you live music every afternoon from 5pm. Come down and try out our exclusive Beer Tables. 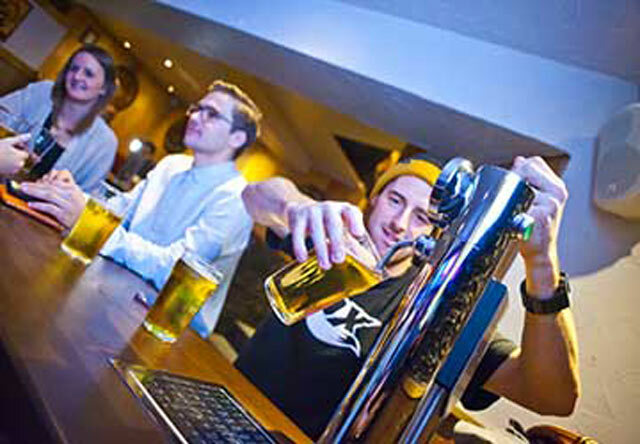 Avoid the queues at the bar, sit back and pour your own beer on one of the 7 Beer Tables. 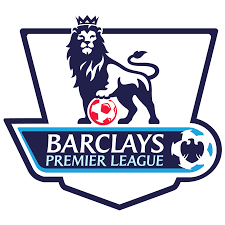 Every week-end, Barclays Premier League is live on the big screen. On February, UEFA Champions League is back for the 8th finale. Every Monday, cocktail jugs at 15€! Come on down for disco night with the best music from the 80’s and 90’s! 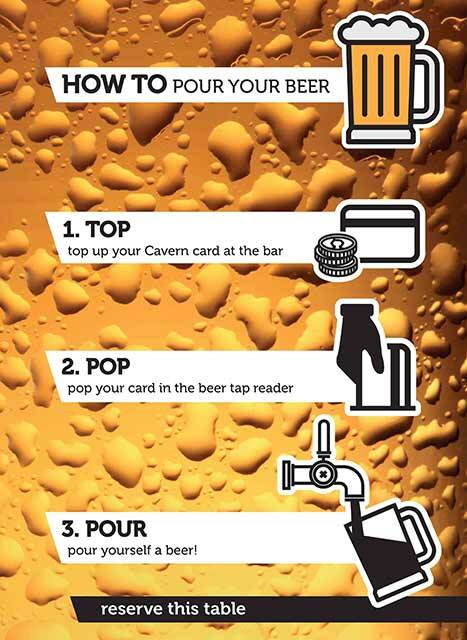 You can send a message at The Cavern Bar’s Staff for informations or for booking your Beer Table. In your message, give the date, hour and how many people… see you soon!